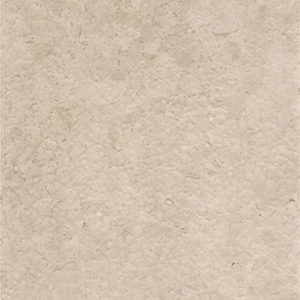 Sourcing our travertine directly from Turkey, we are pleased to have access to a natural stone product that is both beautiful and affordable. 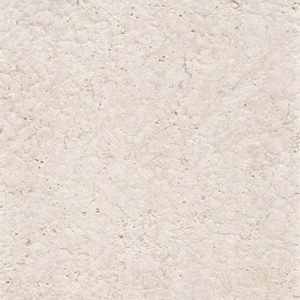 Formed of geographical deposits throughout Turkey, Travertine is known for its open pores and colour variation that imparts the character of the stone. French Pattern travertine will bring a sense of European style to your setting and can be used virtually anywhere your imagine can configure, including both decorative walling and flooring settings. In both residential and commercial outdoor projects, it gives any area that look of classical elegance with the rustic feel common to tumbled stone products. 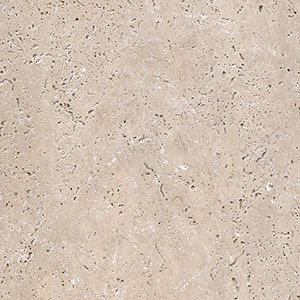 From patios to pool sides, the immense character of the travertine creates a beautiful and inviting space.